Traders made their move on Sunday 11th June 2017 with the very first fish auction having taken place at the new Waterfront Market at midnight on 11th June. Customers and members of the public were welcomed on June 12th 2017 to start shopping at the new market. The opening of the Waterfront Market marks the start of new beginnings for the community, continuing the heritage of trade and fresh food in the region. 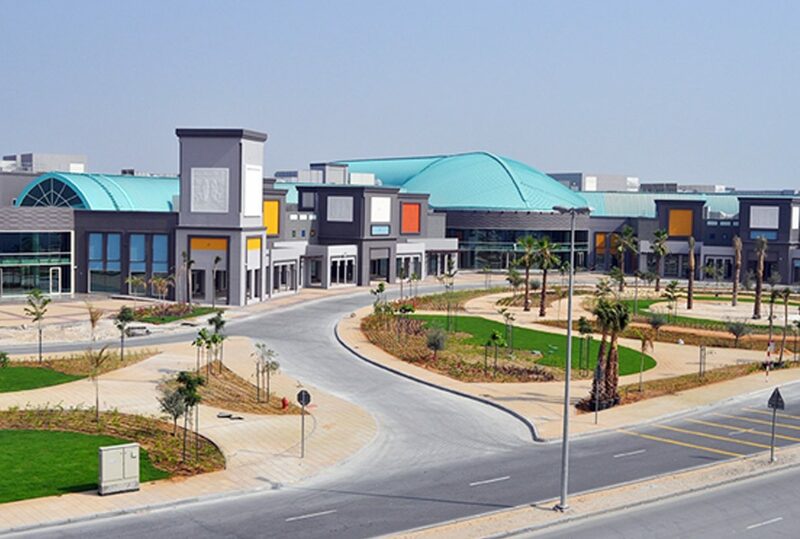 In line with Dubai’s tourism 2020 vision, the new Waterfront Market is set to be a winning attraction within the region. With the focus on increased footfall and awareness, the market opens the doors of Deira to new and exciting opportunities. Fresher, cleaner and enhanced facilities will aid new footfall to the market helping businesses to grow and keep up with customer demand for better services and higher quality products. 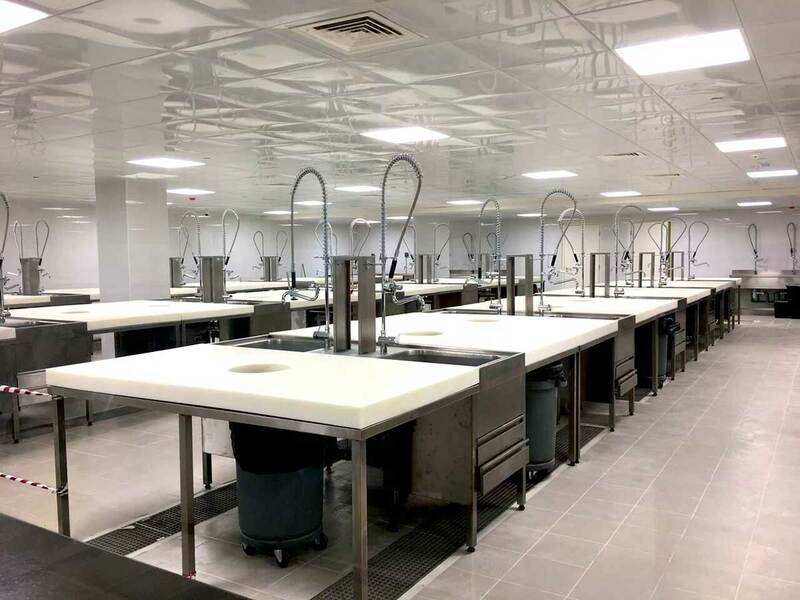 The new facilities offer much better hygienic standards with separate washing stations, cleaning and cutting stations as well as a fully air circulated odour controlled environment. 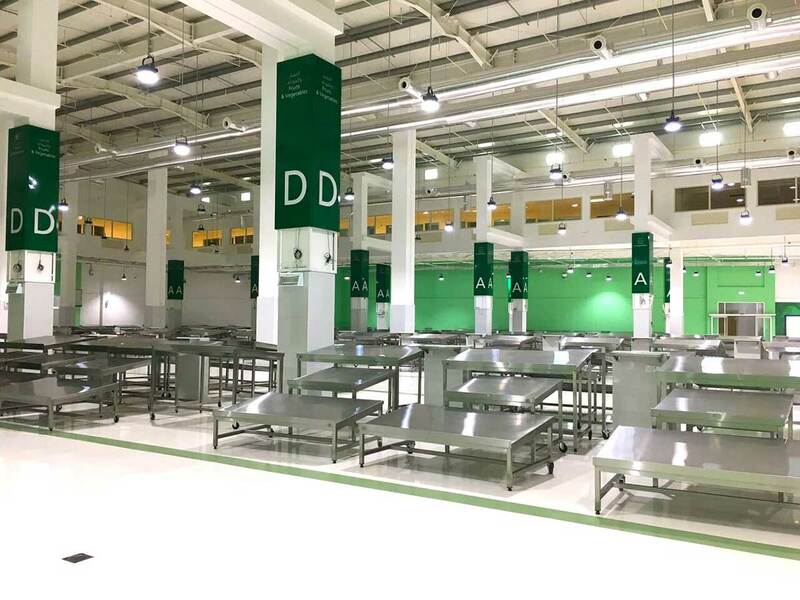 Cold storage room, chiller and freezer facilities are dedicated for vegetables, fish and meat produce ensuring they are kept fresher for longer. The fishermen can now unload their catch direct from their dhows at the pontoons with the freshest fish being delivered direct from the sea. Traders have better loading bays for organising fresh meat and dry goods. 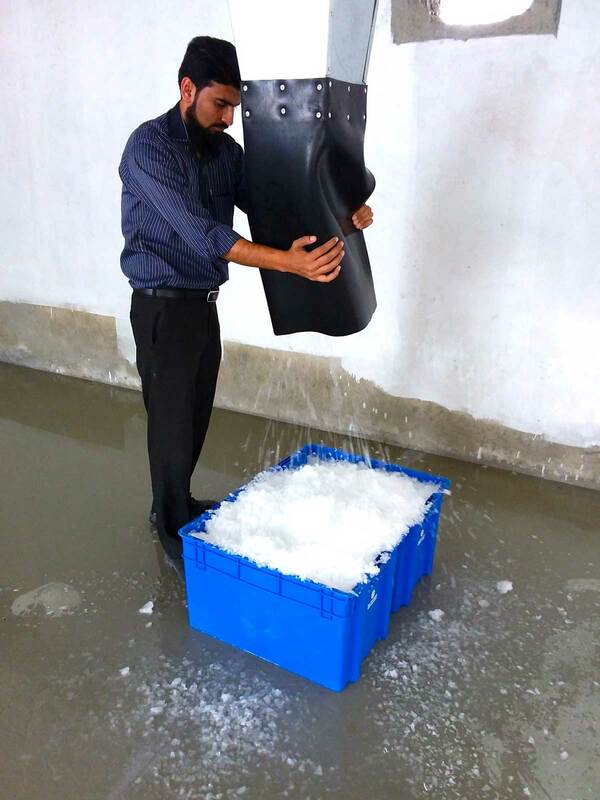 The new air conditioned auction is enclosed with its own ice plant keeping products fresh. 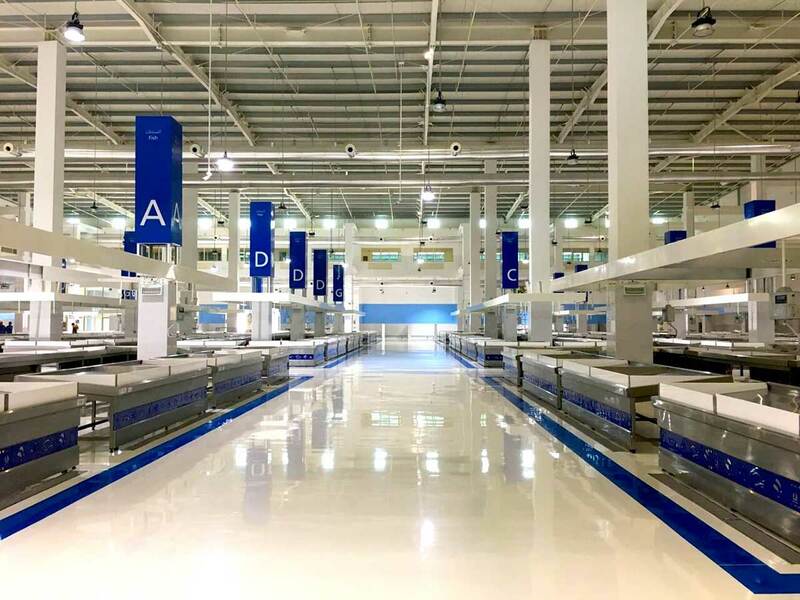 The Waterfront Market has pioneered a proprietary ‘freshness and hygiene’ initiative consisting of innovative procedures, staff training and stringent inspections to ensure that all products on display are handled hygienically and remain fresh. 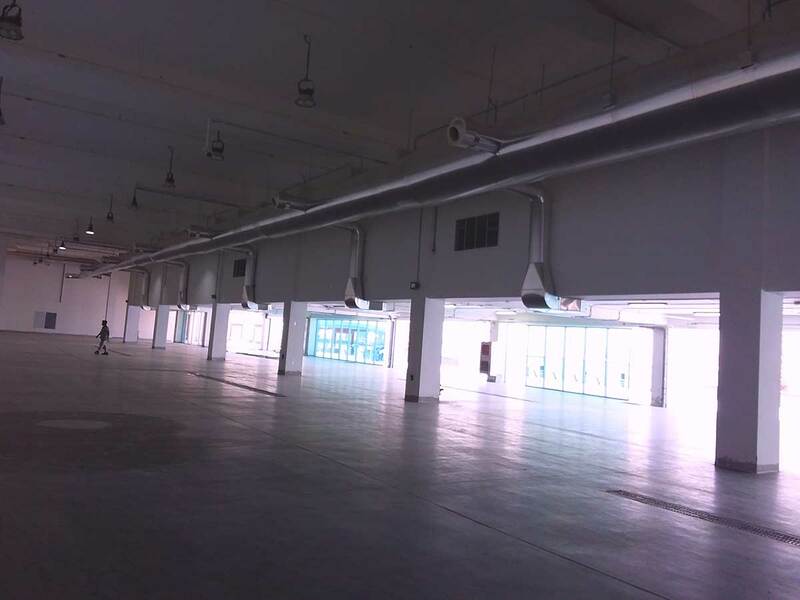 Along with the fresh food markets, there will be a bazaar for retail, creating a one stop shop for all customers. 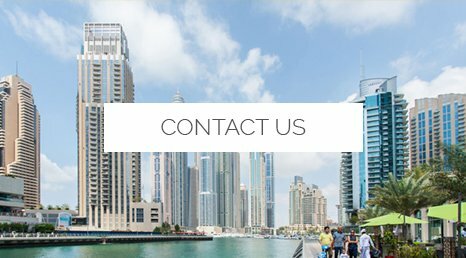 Restaurants, banks, coffee shops, a dried fruit & herb market as well as an open facing promenade that looks out on the corniche where shoppers can go for leisurely strolls are also provided. With an abundance of fresh produce and market related items available for shoppers in one destination, the Waterfront Market will lead the way for attracting residents and tourists alike. 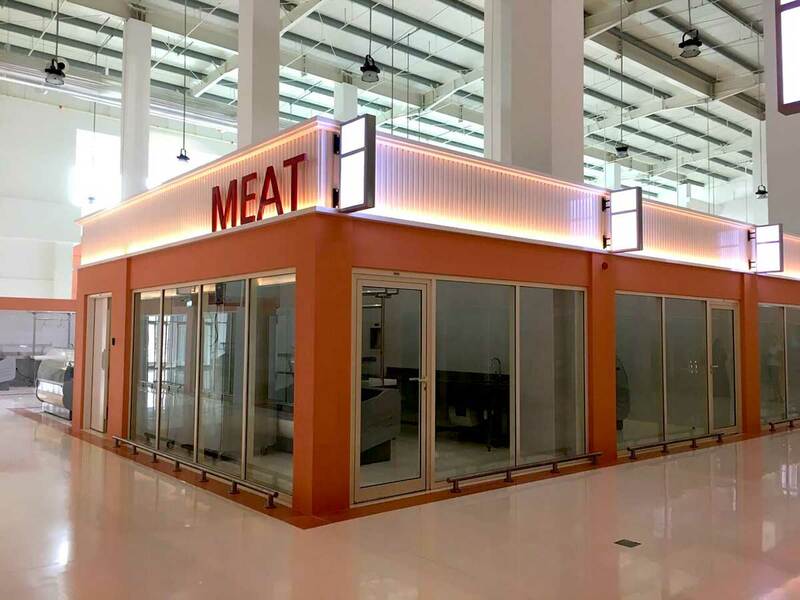 These new facilities not only provide a wholesome shopping and dining experience for existing customers but will also appeal to new sectors of the public. “During the construction of the market, we wanted to bear in mind the heritage of the fish market and what makes it so iconic to the history of Dubai. 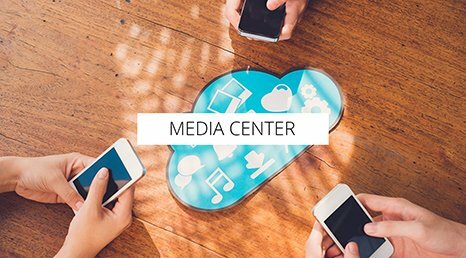 We decided to carry on this legacy but improve conditions and facilities to cater for a wider audience. Traders now have the tools they need to match supply with the demands of the market”. Mohamed AlShehhi, Mall Director, Waterfront Market. 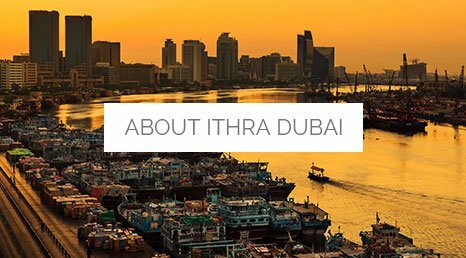 Ithra Dubai LLC is wholly owned by Investment Corporation of Dubai (ICD), the principle investment arm of the Government of Dubai. 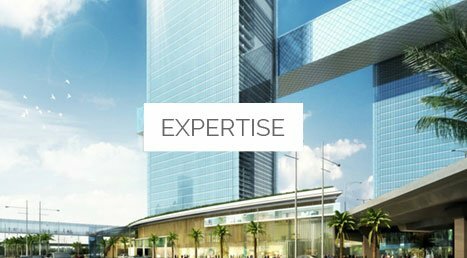 Ithra Dubai will develop and manage real estate projects in Dubai and around the globe. Ithra Dubai projects serve a higher purpose, that of the enrichment of society. Each project aims to empower and enable people whether in education, trade or inclusive housing developments. Ithra Dubai was set up to strengthen the fabric of society and to future-proof Dubai. 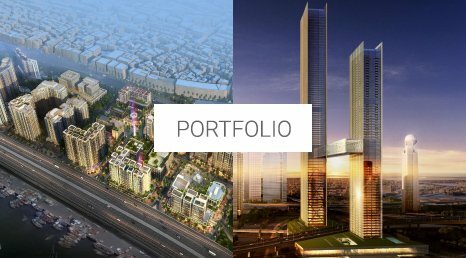 Some of Ithra Dubai’s strategic projects include Deira Enrichment project, One Za’abeel and the Waterfront Market.